The principle of listening and mutual understanding within the organization and with our customers has allowed us to develop a culture of respect and trust which has spread evenly throughout our “ecosystem”. We are proud to offer to our business partners an impeccable level of quality and service. This sense of belonging and mutual trust that has been built between the stakeholders in the supply chain has become and continues to be the mark of our collective success. Willy Lieberman possesses a proven track record in merger and acquisition in various industries such as health & beauty care, pharmaceuticals, medical devices & high tech. 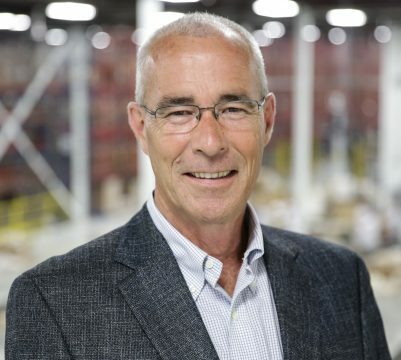 With 30 years of experience in starting & managing companies specialized in manufacturing, distribution and import/export, Willy understands the challenges and opportunities related to the supply chain. His roles and responsibilities are to lead KD Services through the next phase of its strategic growth as well as mentoring all managers of the company in order to ensure that all aspects of the company vision are being met. Founder of KD Services in 1995, Raymond has always favoured an altruistic vision of the business world. In order to base his company on the values of fairness, respect, transparency and trust, he has surrounded himself with collaborators – both internal and external – who are dedicated to his vision. 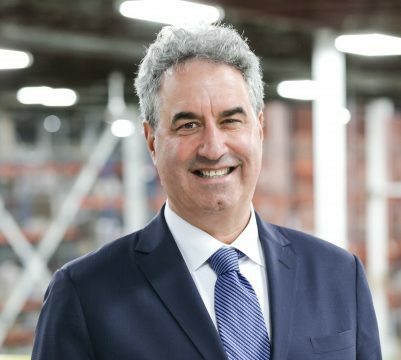 A leader by example, Raymond succeeded through the years to innovate and reinvent his company to make KD Services a leader and respected flagship of the industry. 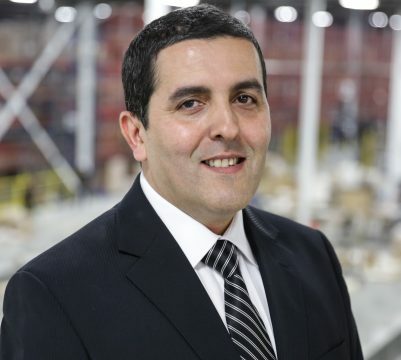 Réda El Alami spent most of his career in logistics for the pharmaceuticals and cosmetics industries. Associated with KD Services for over 12 years, he plays a key role in operations management and the maintenance of a high level of quality and impeccable service. Réda’s ethics and vision are an example for his teams. John T. McGuigan (B. Comm., MBA) has over 30 years of experience in Finance and Accounting. After spending over 12 years in banking, he opened his own accounting practice, which he operated for 15 years. John has been involved with KD Services since its inception in 1995, first as an external accountant and financial advisor, then accepted a strategic role in the organization as Director of Finance and Administration in 2004. 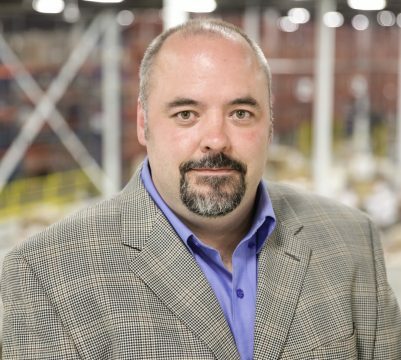 Olivier Vaillancourt is an expert in continuous improvement for the supply chain. His strategic and operational expertise led him to work internationally for several years. Leading major projects in supply chain optimization for KD Services as an external consultant, he finally joined the management team permanently in 2010. Since his arrival, he is actively involved in the development and implementation of growth strategies and innovation for KD Services. 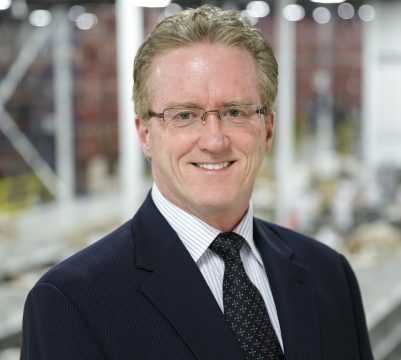 Patrick Mcgrath has over 29 years of experience in the logistics and supply chain sector. 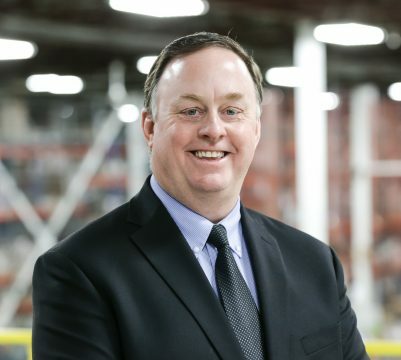 He spent the first 20 years of his career involved primarily in the logistics consulting field throughout America and Europe. For the past 10 years, he focused his energy on improving his business development skills while working primarily in sales. His experience has touched most major sectors including retail, pharmaceutical, health & beauty and aeronautical. 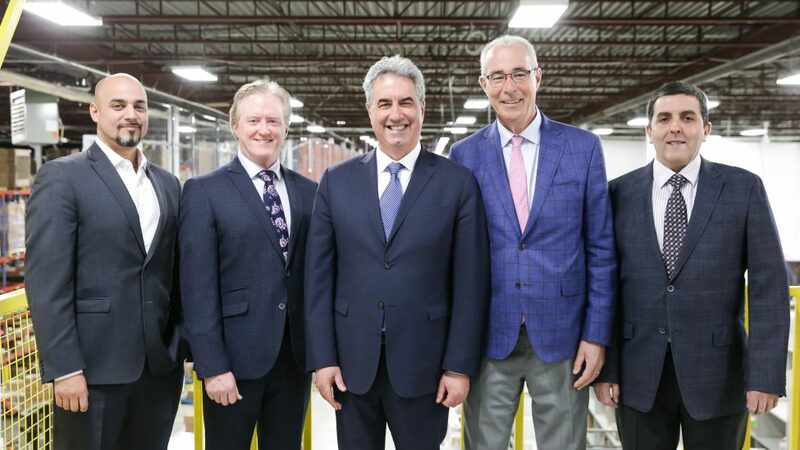 Patrick’s responsibility is to focus on promoting KD’s vision to create and maintain strategic and dedicated partnerships with suppliers and clients. Patrick Cloutier has over twenty years’ experience in the field of development/programming, analysis and integration of information technologies. His extensive experience in information technology and the implementation of supply chain management systems has enabled him to develop his analytical skills and leadership qualities. He joined KD Services in 2012 as Director of Information Technology. 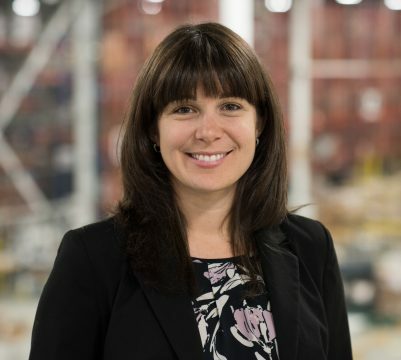 Cumulating more than 10 years in the pharmaceutical sector, Elizabeth Jubinville developed an extensive expertise in quality assurance, training and personnel management. Her Master’s Degree in Pharmaceutical Sciences and her DESS in Drug Development also gave her a vast knowledge of the Good Manufacturing Practices (GMP) under Canadian regulations. Her sense of integrity, analytical vision and leadership make her an invaluable asset for KD Services. 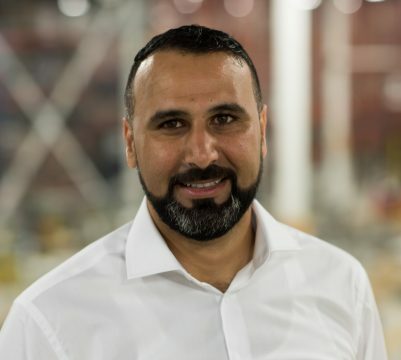 Mehdi Arfaoui has more than 20 years of experience in the field of logistics & distribution, 15 of which he has been a loyal collaborator with KD Services. Thanks to his innovative spirit and hard work, he played an essential role in the implementation of the warehouse management system (WMS) and the optimization of the operations processes. A remarkable leader, he emphasizes on the personal and professional growth of each member of his team. With his dedication and commitment, he continues to efficiently ensure that KD meets the qualitative and quantitative objectives of each client. 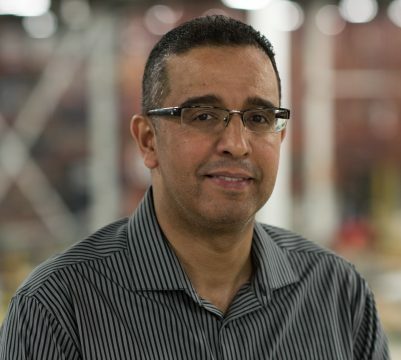 Hicham Samoud has been with KD Services since 2004 and has over 20 years of experience in the manufacturing sector. 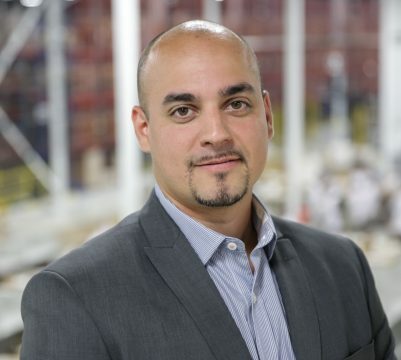 His analytical and problem-solving skills allowed him to become a remarkable leader for the production department. His attention to detail mixed with his thorough knowledge of the industry allows him to make quick innovative decisions that meet the flexibility and speed required in our market.